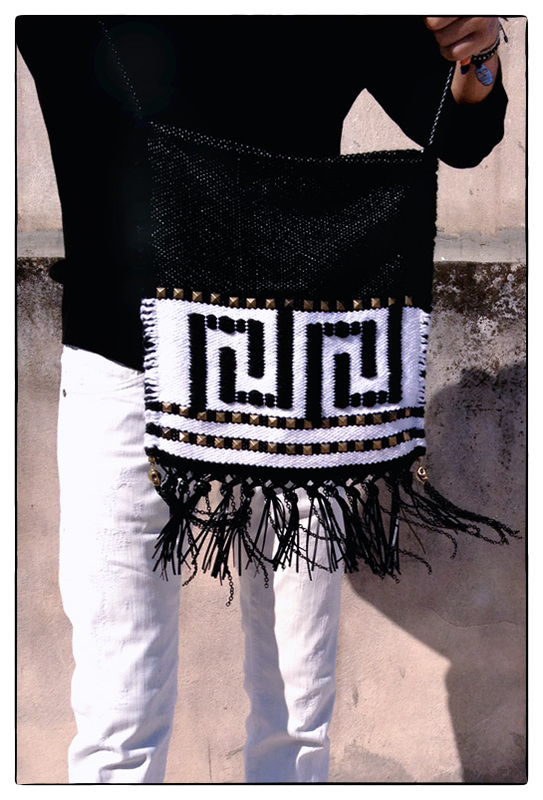 It’s Greek, it’s handmade and it’s the new it bag! 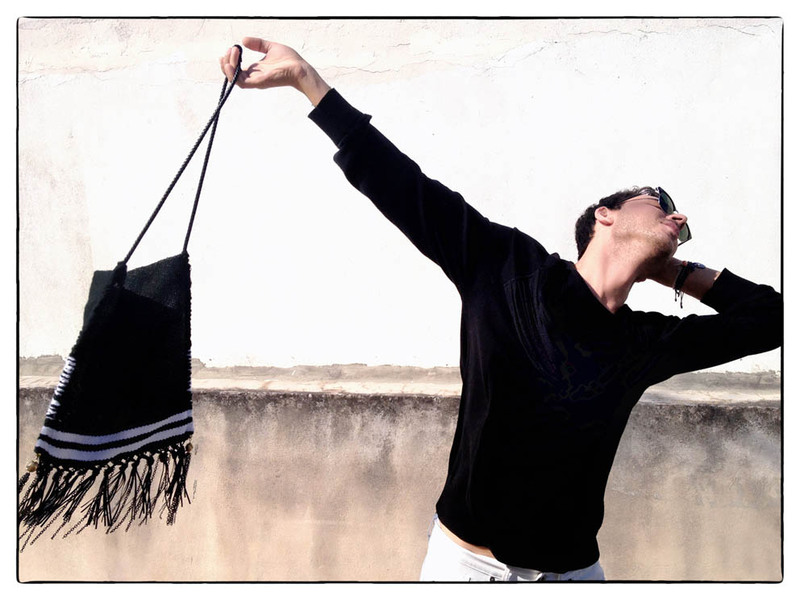 The designer Katerina Psoma transforms the traditional Greek tagari bag to the absolute fashion item. 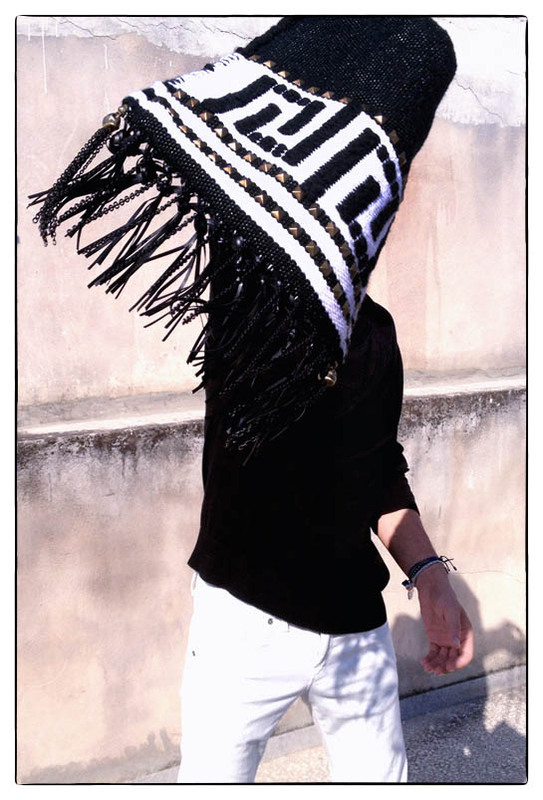 This summer leave your expensive totes back at home and make a fashion statement with this unique creation! 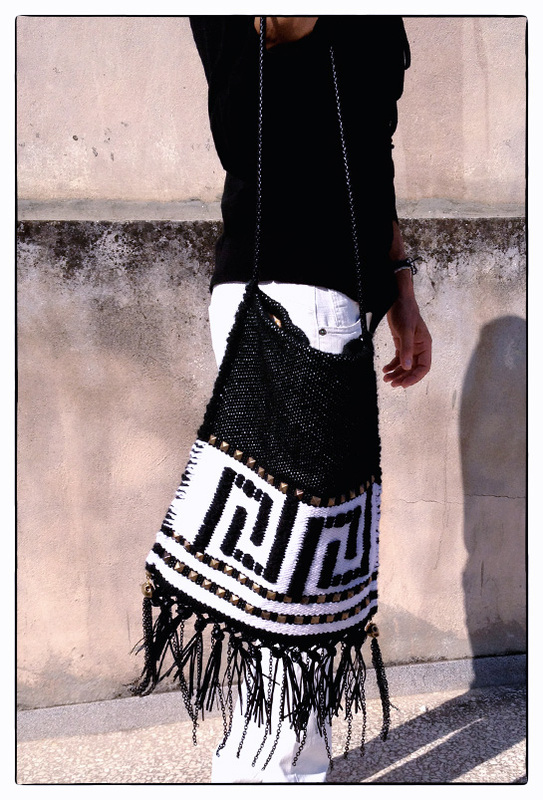 Yes, Greek is the new chic!!! and very stylish! Perfect for the island! love it too! Thank you kelly! wow definitely!!! and you can find it in amazing funky colors! it’s a bit rock, i think that’s why you like it more!